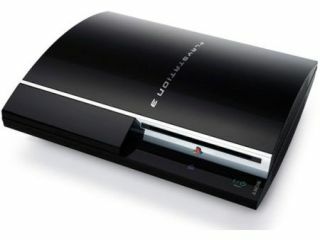 Web hosting company Shimpinomori.net is challenging anyone in the world to hack a Sony PlayStation 3 . The person who does, wins one. The PlayStation 3 in question has a 160GB hard drive with a Linux operating system and Resistance: The Fall of Man installed. The PS3 is also currently hosting a website - detailing the rules and regulations of the competition itself. The site asks potential winners to hack into the PS3 and replace an image displayed on the site with an image stored in the PS3 root user's home directory. The successful hacker must then post declaration of their victory in a related forum. Speaking to Tech.co.uk, the owner of the site, Augustin Vidovic, explained that the specifications of the PS3 made it possible to be used a web server. "It's taking millions of connections a day, most of them attacks, and still remains at 80 to 90 per cent idle most of the time. I'm very curious to see if it will take that kind of punitive treatment for a full month." "If someone manages to hack into it during this contest, that person will have deserved to get the PS3."